If you’ve ever wanted to see what a real live cranberry marsh is like, you have a lot of chances to see it in person this summer. 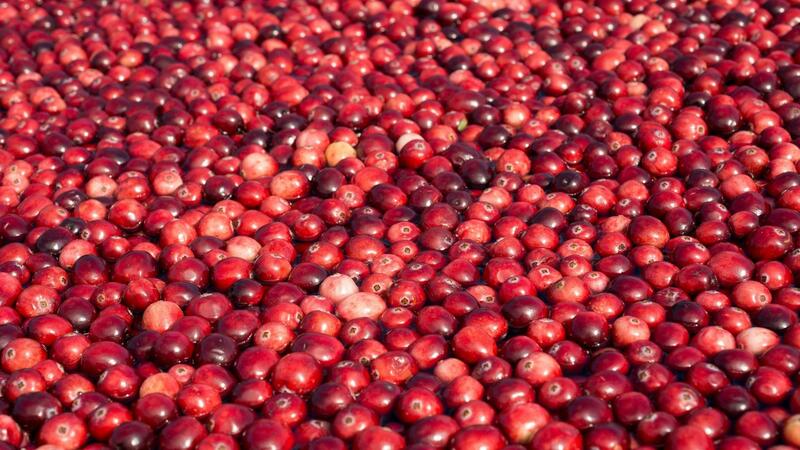 The Manitowish Waters Chamber of Commerce and Cranberry Growers Association are kicking off their summertime cranberry tours this week. Starting this Friday, July 6th, there will be a free 1-hour tour at 10:00 a.m. every Friday through October 5th. Executive Director at the Manitowish Waters Chamber of Commerce Sarah Pischer says the cranberry growing season is really a season that happens all year round. "We start off here at the community center, we show a short video, have a Q & A," she says. "The local marsh owner is actually here. We talk about the growing process and then everybody gets into their own vehicle and follows the marsh owner to a working marsh and they're able to walk around and see what's happening with the berries at that certain time of the year." The tours are held rain or shine. All ages are welcome and no pre-registration is required. Pischer says it’s a summertime tradition. "It's kind of neat because every single Friday of every single year that I've been doing this, I always learn something new," she says. "To know that we have this right here in our own backyard, it's kind of a hidden secret."